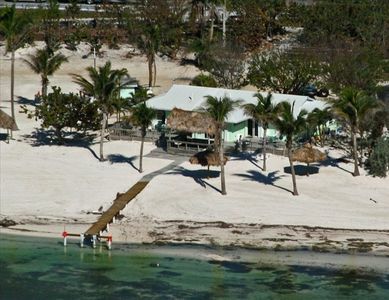 This one of a kind ocean front property offers much more than just the view. 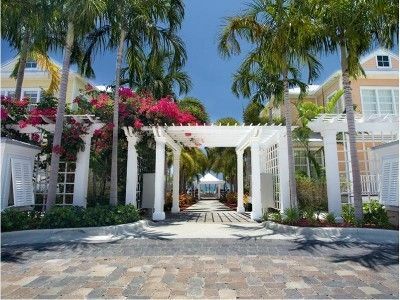 A beautifully decorated place with 3 bedrooms and 2 bathrooms. 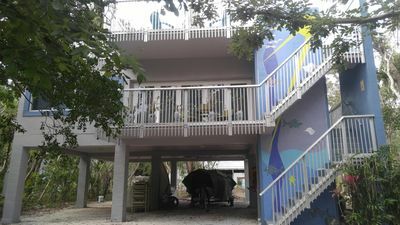 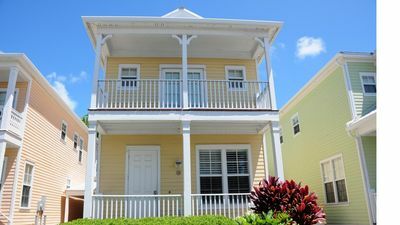 This 1800 square foot condo has 2 balconies with an upstairs master suite that has a walk in shower, Jacuzzi tub and a 300 square foot private balcony. 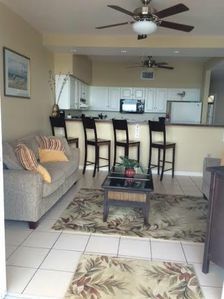 The kitchen is fully stocked with pots, pans, dishes, and utensil. 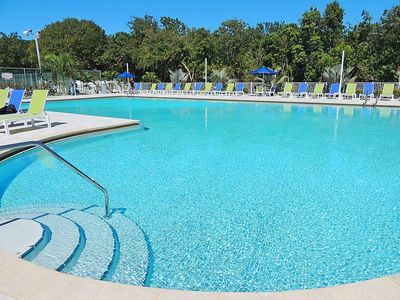 You are also right next to the heated pool. 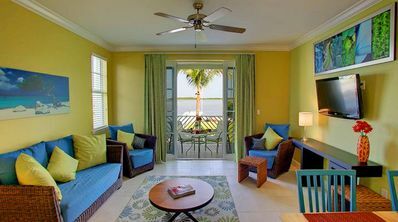 This condo comes equipped with washer and dryer. 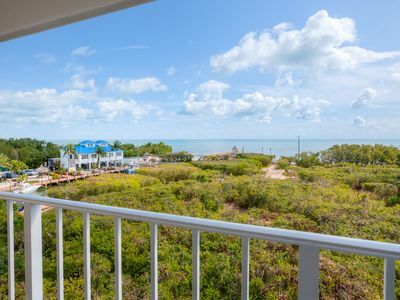 GORGEOUS CONDO WITH MAGNIFICENT OCEAN VIEWS! 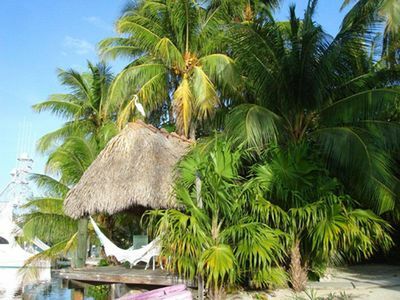 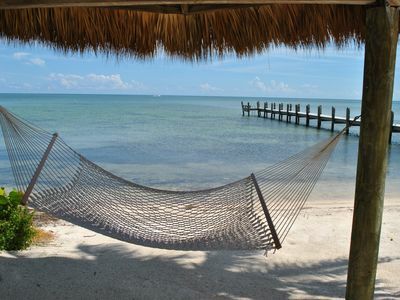 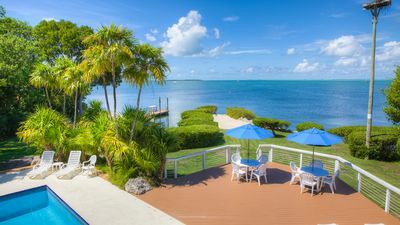 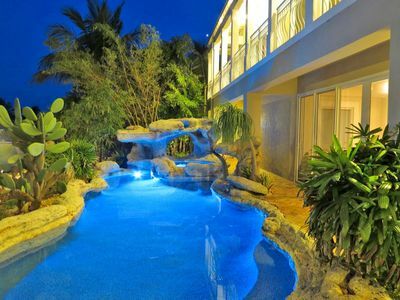 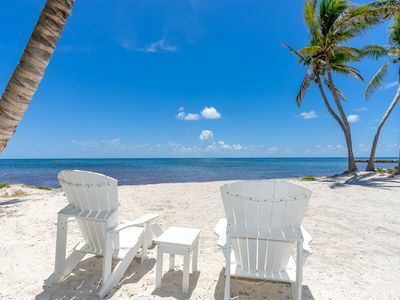 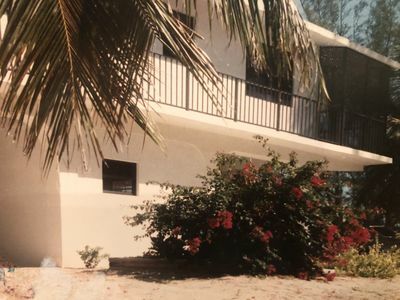 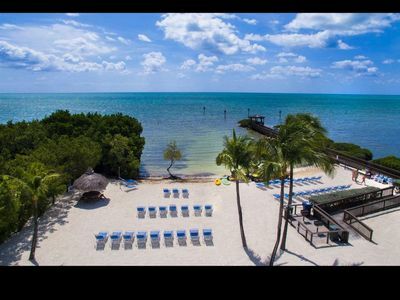 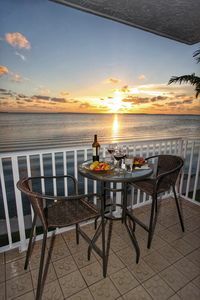 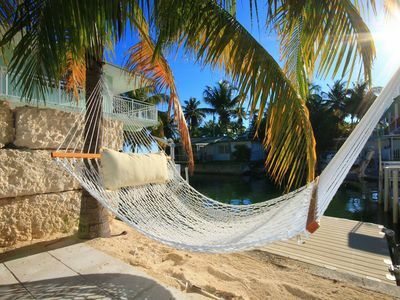 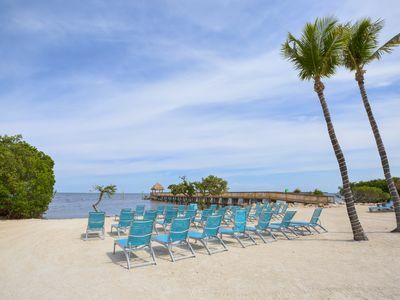 Islamorada Waterfront Paradise Getaway--- Contact us to price your stay!! 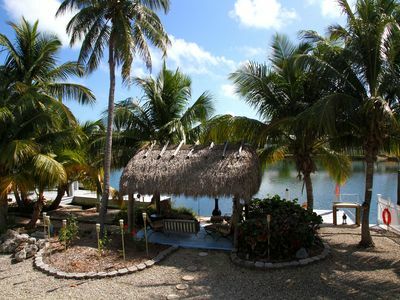 Waterfront Paradise with Free Dockage - Contact us to price your stay!! 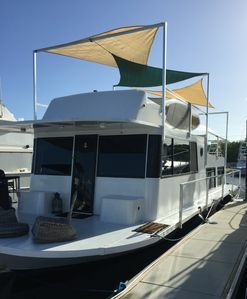 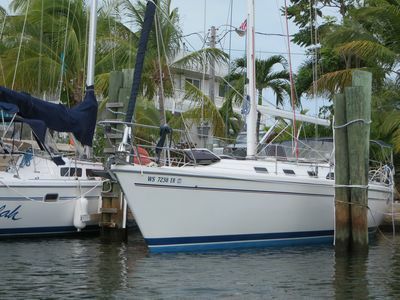 NEW Comfortable Clean House Boat, Amazing Vacation "Baycation"
Beautiful Oceanfront Oasis with Pool - 83003 Old Hwy.